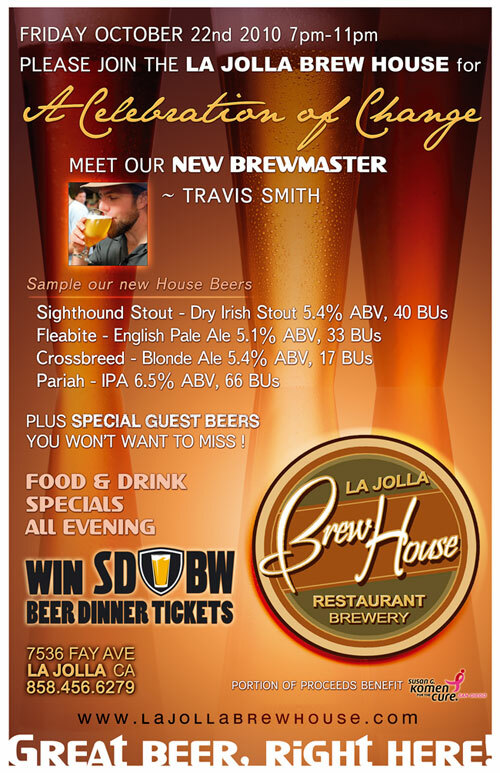 Celebration of Change at La Jolla Brew House – La Jolla Brewhouse has hired a new brewmaster, Travis Smith previously with The Bruery and Russian River Brewing Company and is putting a focus back on beer. They’ll be sampling the new house brews, Sighthound Stout, Fleabite English Pale Ale, Crossbreed Blonde Ale and Pariah IPA. 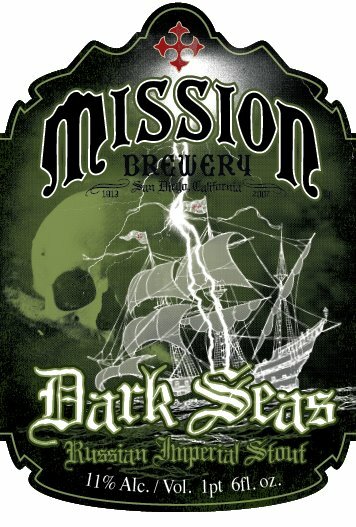 Firkin Friday with Stone Brewing Co. at Hamilton’s Tavern – They’ll have the new 10-10-10 Vertical Epic on cask as well as Double Dry Hopped 14th Anniversary Ale, Imperial Russian Stout 10th Anniversary Special Blend, Imperial Russian Belgo Stout and Smoked Porter with Vanilla Beans on draft. 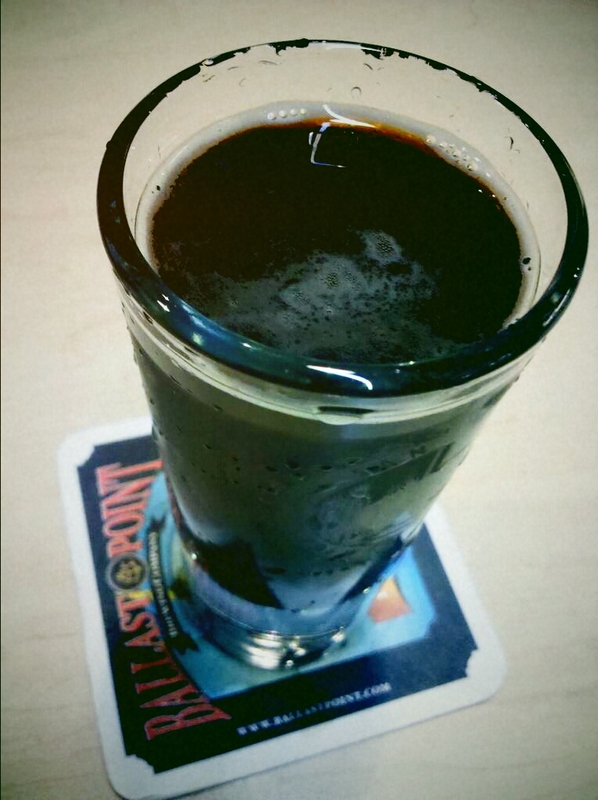 OktoberHess at Hess Brewing Co. – They’ll have German food and plenty of great beer including their German style Alt Bier, Festivus. Craft Beer with the Expert – Park2Park Shuttle will pick you up at one of their designated stops and take you to Blind Lady Ale House for a guided beer tasting with Blind Lady co-owner and Automatic Brewing Co. brewer Lee Chase. Pizza will be served and then it’s back on the bus to Home Brews and Gardens for a homebrew demonstration. The O’Brien’s Pub Wet Hop Festival has been going on all weekend and Tom Nickel of O’Brien’s expects most if not all of the kegged beers to still be on tap when they open Sunday morning. Throughout the weekend they’ll have over 15 different wet hopped beers on tap.